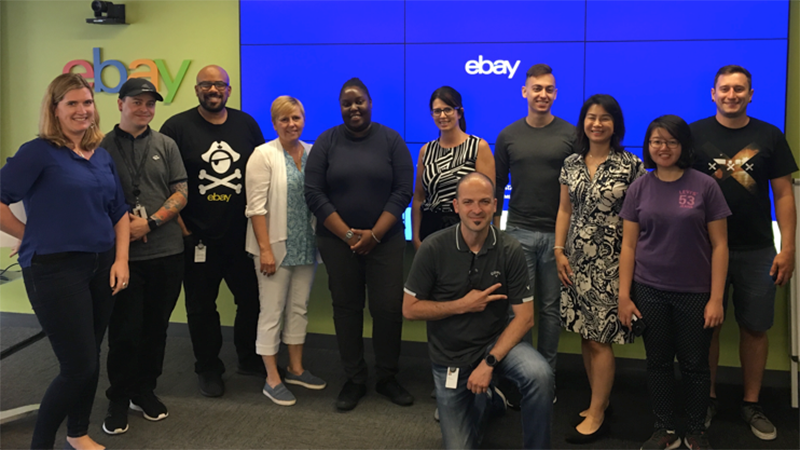 Hundreds of eBay, Classifieds, and StubHub employees from every region submitted proposals to support organizations that advance inclusive entrepreneurship. In addition, the teams shared plans for how they would also give their time and expertise to the organization to help further accelerate progress. Winning teams will work with a wide range of entrepreneurs, including women, minority, veteran, refugee and immigrant, LGBTQ+, and other underrepresented business owners, providing a wide variety of services, such as mentoring, project and business expertise, technology skills, legal and finance counsel, and marketing guidance.